World War Z is an upcoming third-person shooter video game developed by Saber Interactive, published by Focus Home Interactive. 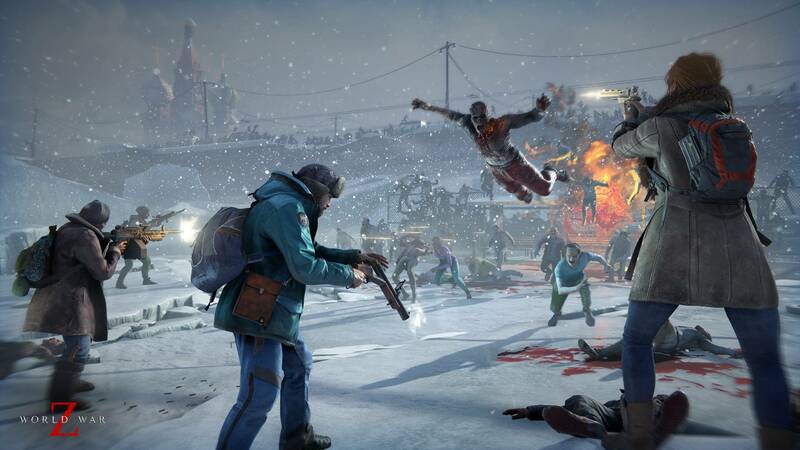 The game will be out this month, and now some World War Z Gameplay has been leaked, showcasing tons of features and weapons. The game looks like a mixture of Division, Wildlands and Left 4 Dead, with cooperative gameplay, hordes of zombies, and a weapon/shooting system very similar to the Division. The general movement, UI and even shooting feels very close to Division, that it almost feels like a zombie version of the game. It seems that April is officially zombie month, with both World War Z and Days Gone coming out, it’ll be interesting to see which game players will want to try out first. The game is headed to PC, Xbox One and PS4 on 16th April 2019. What do you think about this leaked gameplay footage for the game? Let us know in the comments below and share your thoughts.